What is a 4K video downloader? 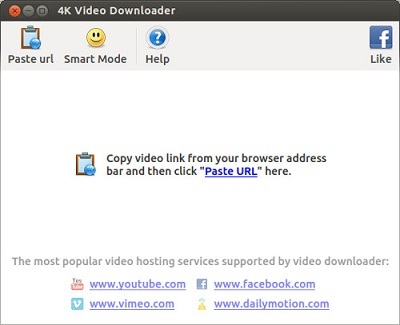 4K Video Downloader is a software for downloading video and audio from various sites such as Vimeo, YouTube, Facebook, and Dailymotion among others in HD formats. You will notice that there are different 4K video downloaders in the market that you can use to download 4K video online. This article is focus on the best 4K downloaders and other alternatives that you can use. It feels so good having the best 4K video downloader that helps you download your favourite videos effortlessly online. iTube Studio 4K Video Downloader is a real deal since it offers an exciting experience owing it to a simplified user interface. With iTube HD Video Downloader you will be able to download ultra HD videos, HD videos, low-quality videos and audios that are of high quality. Moreover, iTube Studio allows you to manage your downloads on your computer as well as transfer them to your mobile device. You can download 4k and full HD videos from 10,000+ famous sites such as such as YouTube, Vimeo, Facebook, Hulu, DailyMotion, Instagram and any other video site. Record any online videos from online sharing sites, desktop activities, Facetime and Skype call. With iTube 4K video downloader you can download YouTube playlist and download YouTube to MP3 files directly. This 4K downloader is also built with a media player which supports instant playing of the downloaded 4K videos and desktop videos directly. Downloading videos from any of the 10,000+ sharing site with iTube HD Video Downloader is straightforward. Here are simple steps on how to download 4K videos with this ultimate 4K video downloader. 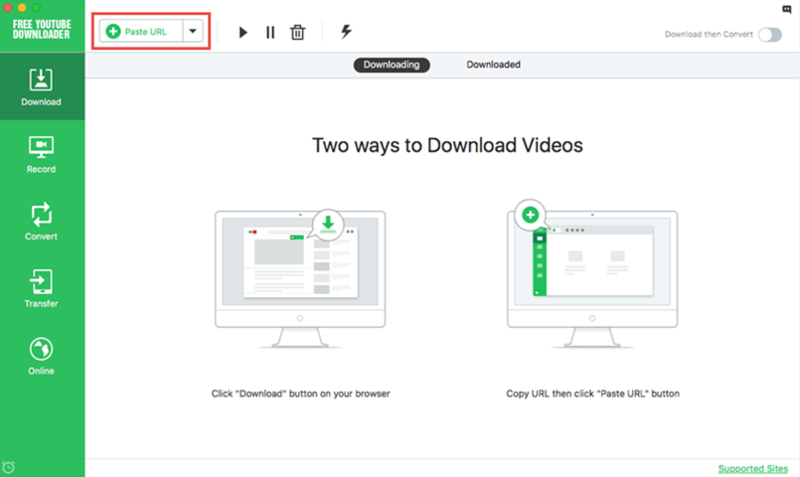 After installing iTube Studio on your computer, you can go ahead and launch this 4K downloader on your Mac or PC. By default, the program download quality maybe at 720p or 480p thus you need to set it to 4K quality. To do so, go to “iTube Studio” on the home menu and go to “Preferences”. Next, click on “Downloads” and the go-to video quality and set it to 2160p. This step assures the one click download to the designated 4K video format when download. Search for the 4K video on the chosen site, and click on “Download” button appeared by side of the player window. The video will be downloaded, and you can check the progress under the download button. Or copy the URL of the video from the address bar and then go back to home menu and click on “Download” menu. You will be able to paste the URL of the 4K video from your browser. Alternatively, you can click on “Online” menu and select the video site that you want to download the 4K video. 4K Video Downloader is a free tool for downloading videos from various sites such as YouTube, Facebook, and Flicker that are in 4K quality. It can also download videos in other formats like HD 720p and HD 1080p that can be played on your device like smart TV and Game consoles. Moreover, 4K video downloader can download a full playlist from YouTube and also download YouTube embedded videos. •	It has smart mode which lets you apply setting of your downloads that you have customized. •	It supports 360-degree videos. •	You can download videos in 3D format. •	Complained as a malware app. You can also try out Airy YouTube Video downloader for your 4K YouTube downloads. It can download HD full playlist, and convert them YouTube videos to MP3. Its user interface is simple and it allows quieting of files. •	It supports download of HD videos. •	It can downloads audios. •	It works with Mac and Windows OS. •	It only supports YouTube web-sharing site. Another 4K video downloader that you can use to download videos from streaming sites is YTD YouTube downloader. It can download 4K videos, 1080p, and 720p from YouTube, Facebook, Dailymotion and Bing Videos. This software is free to download. With this 4K downloader software, you are sure to save time due to its fast download speed. •	It can download HD videos. •	It is a video converter. •	It is a free to use. •	It can crash when in use. 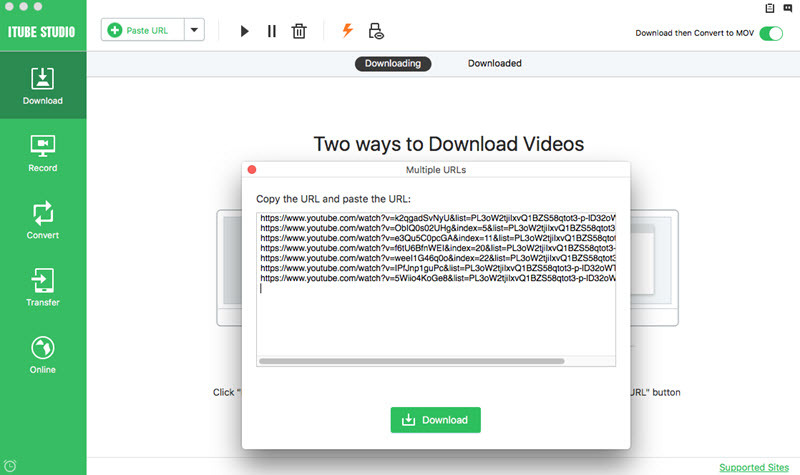 Freemake Video Downloader is a free 4K video downloader for downloading videos from Facebook, Dailymotion, Google, YouTube and much more. 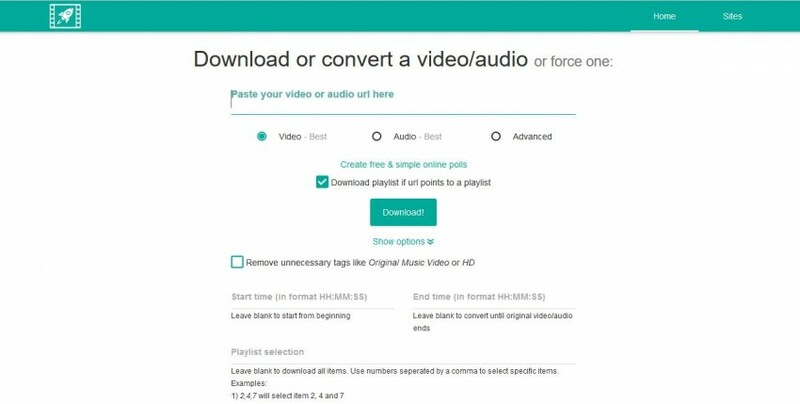 With Freemake video downloader, you can select the video quality for your downloads and playlist. 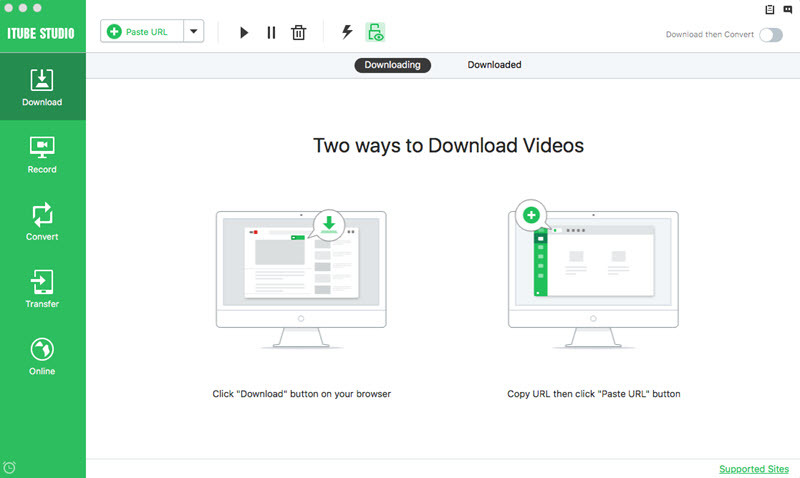 Unlike other 4K video downloaders, Freemake Video downloader gives you an option to save downloaded videos in Dropbox, OneBox and Google Drive. •	It supports download of 4K and HD videos. •	One can use proxy to download files. •	It supports 0ver 10,000 sharing sites. •	The download speed is limited. WinX 4K video downloader is your destined video downloader. It is a freeware, safe and reliable downloader without any plugin or annoying ads. It helps you download more videos easily any from YouTube, Facebook, Daily Motion, Vimeo, Instagram and much more, be it an HD 1080p, 8K/4K UHD, 3D video or standard video in FLV, MP4, WebMD, or 3GP. WinX automatically detects the video and shows you different resolution formats with corresponding sizes. •	It supports up to 300 sharing sites like YouTube, Vevo, Metacafe, Dailymotion and others. •	It supports Copy and Paste of URL. •	It supports batch downloads of videos and music.